Our Crowd Pleaser is the answer for concerts, outdoor parties and other large events in Ohio and its surrounding states. It is has air conditioning and lighting and is equivalent to about 15 portable toilets. 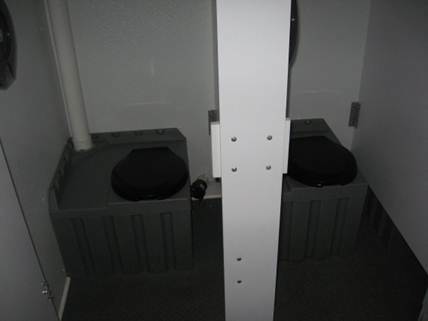 The layout offers individual stalls, each with portable toilet tanks and vent stacks inside. 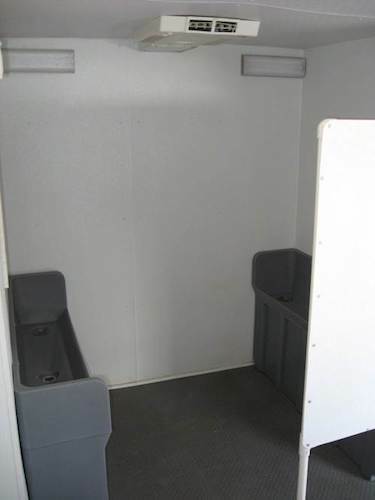 The men's side has 3 individual stalls and 2 trough urinals. The women's side has 6 individual stalls with hand sanitizer. 24' Long, 11' Wide with steps out. 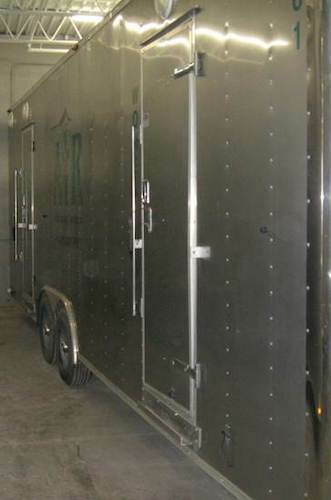 Contact us today to rent the Crowd Pleaser Restroom Trailer. 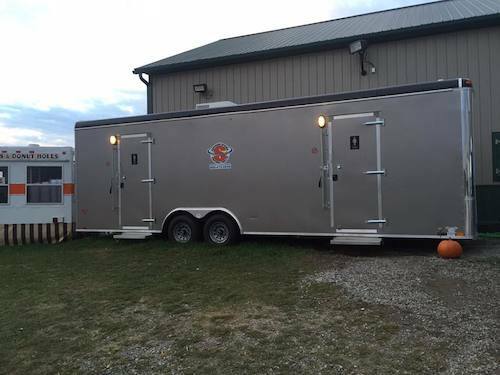 Superior Speedie was pleased to provide restroom facilities at the 34th Annual Strasburg Corn Fest.